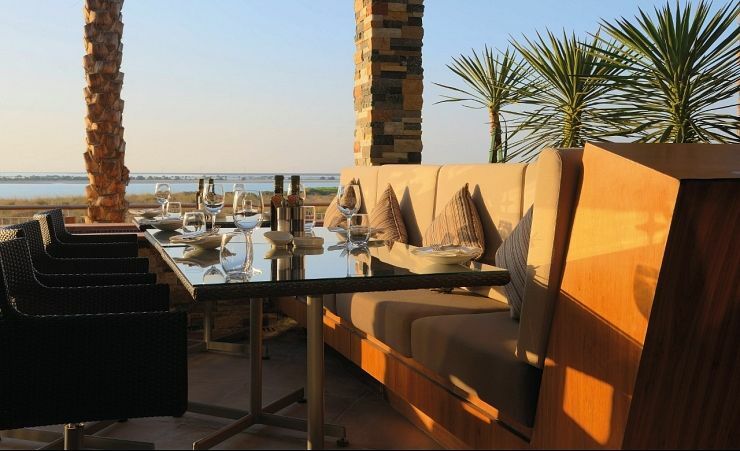 Yas Island is one of the United Arab Emirates most famous developments - the man-made island is now home to some of Abu Dhabi's finest hotels, including the five star Radisson Blu Hotel. 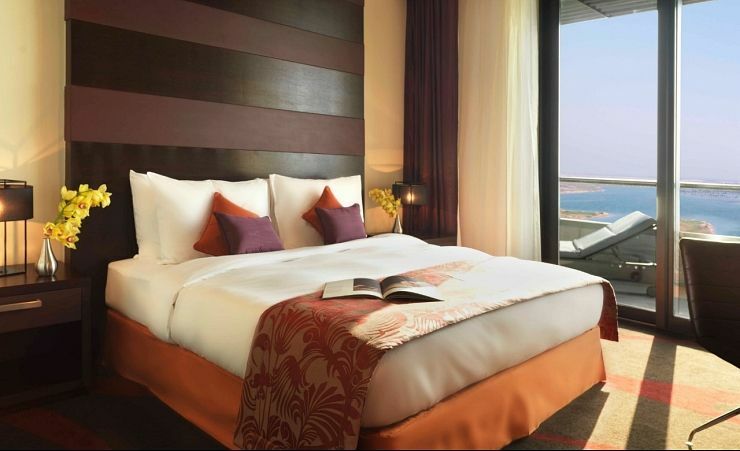 Situated on the coastline, close to Yas Beach, the Radisson Blu Hotel is a great choice for exploring more of the UAE. 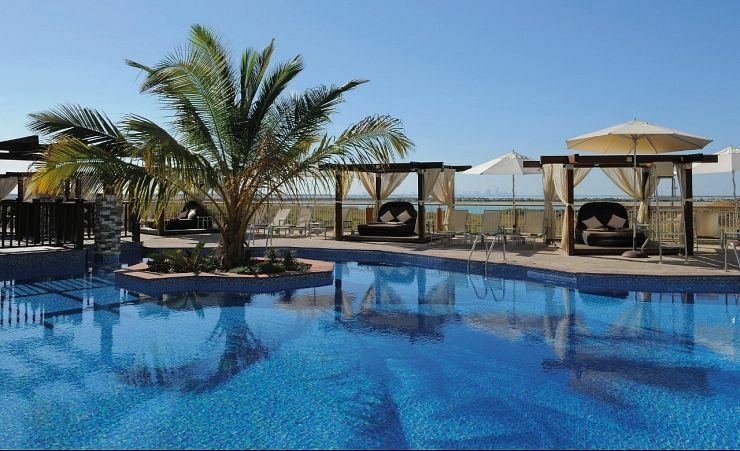 You'll be close to Abu Dhabi city centre, the Yas Links golf course and the marina; Dubai is also within easy reach. 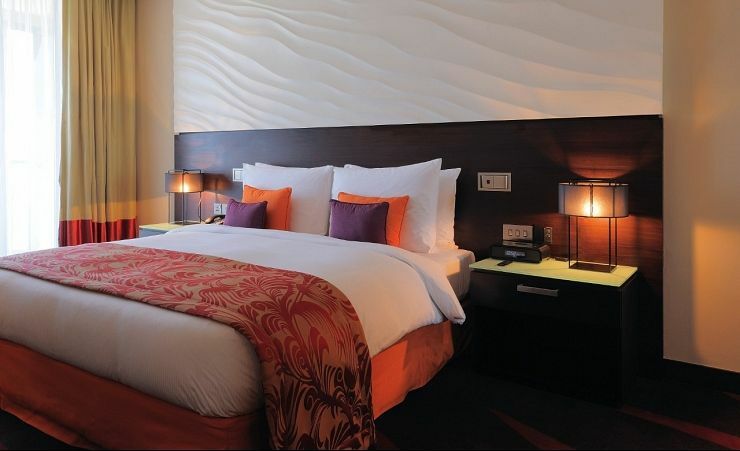 Convenience and comfort are hallmarks of your stay at the Radisson Blu Hotel. With soft furnishings and great amenities like a king-size bed, flatscreen TV, in-room safe, climate control and free WiFi, you'll be able to lie back and take it easy. 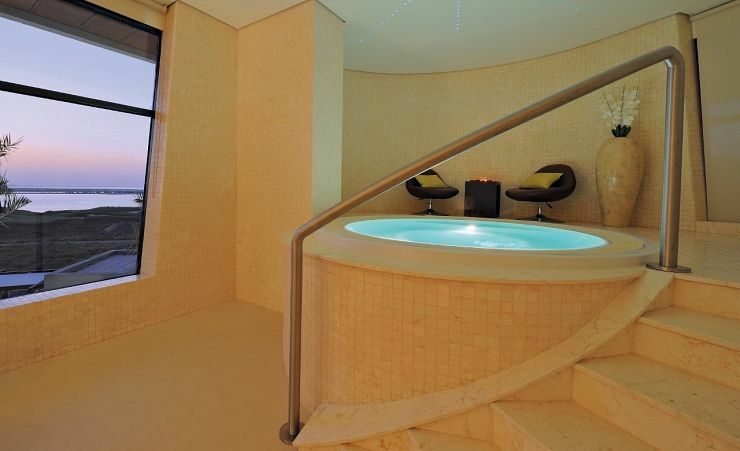 Your bathroom will also be wonderfully well-equipped, with walk-in shower and bathtub as well as bathrobes and slippers. 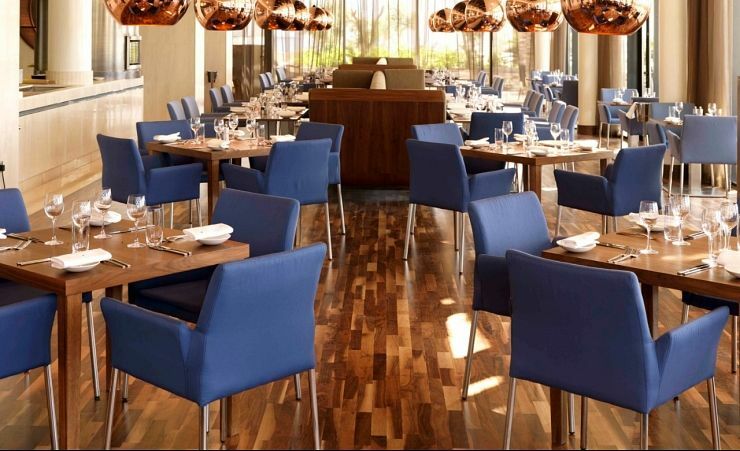 Bars and restaurants at the Radisson Blu Hotel all have their own unique identity and flavour; inviting you to relax, unwind and enjoy a world of food and drink, from snacks and buffet food to the splendour of Filini, known as one of Abu Dhabi's finest Italian restaurants. 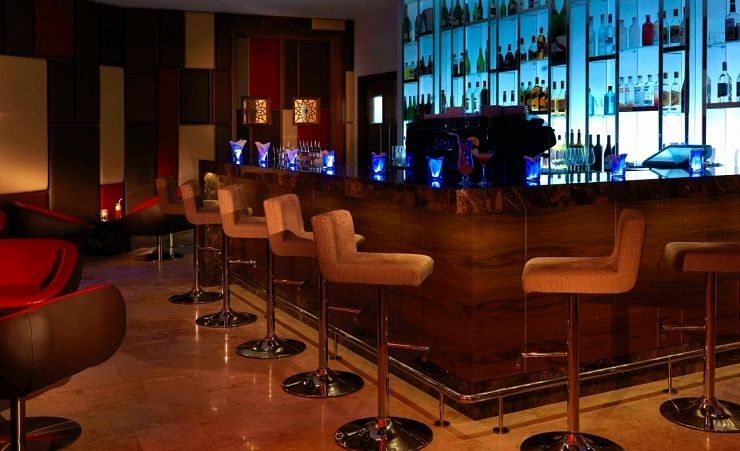 The Radisson Blu Hotel works hard to make your stay as enjoyable and effortless as possible. 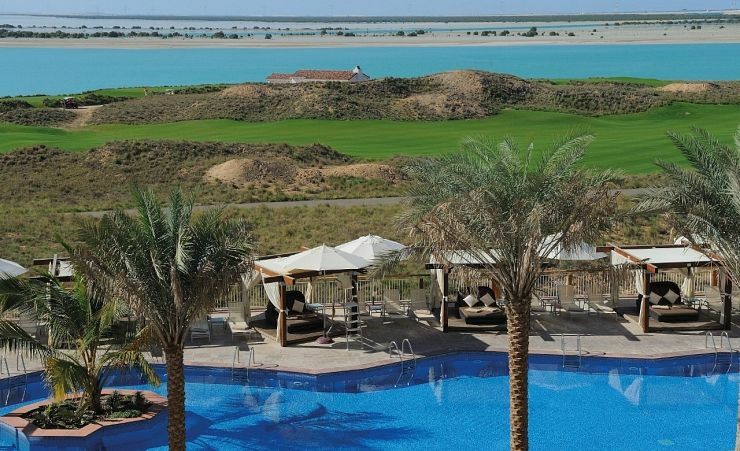 You can experience the indulgence of a pampering session in the hotel spa, or enjoy a free shuttle bus into Abu Dhabi from outside the hotel; there's certainly lots to see.